"The Lonely Planet", the world's largest travel guide and the digital media publisher ranked Sri Lanka as the top destination in the world to travel in 2013. 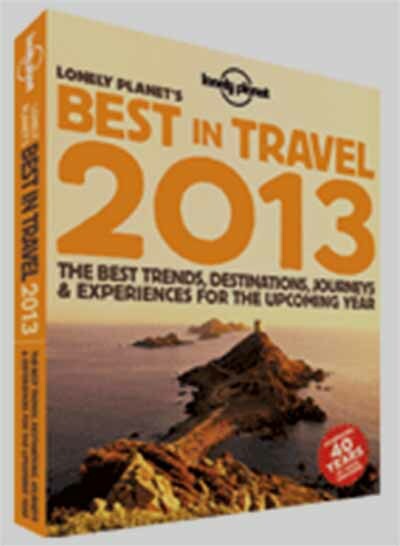 The travel experts and the voters have predicted that Sri Lanka will be on the top of thehottest new destinations for the travelers in year 2013. The long-running civil war now over Sri Lanka is emerging as one of the planet's best-value destinations, The 2013 travel guide "The Lonely Planet" says.